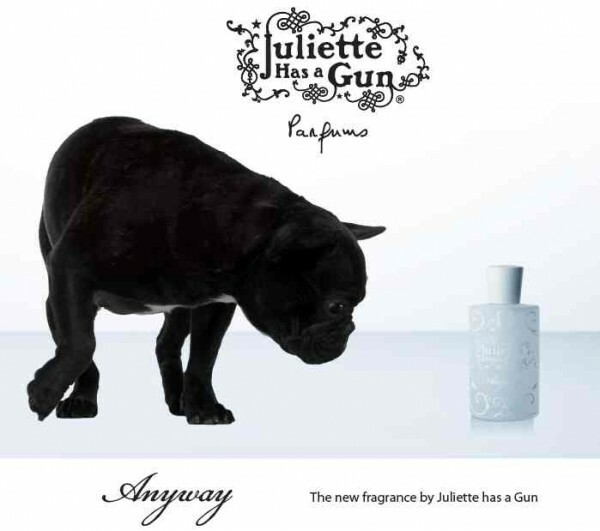 The new scent ANYWAY by Juliette has a Gun is different from what you would expect. Romano Ricci surprises with his new creation that brings a breath of freshness, simplicity and softness with the unusual mixture of citrusy and woody-floral components. It symbolizes simplicity in the face of frivolity with just fifteen ingredients, going right back to basics, only keeping the best. 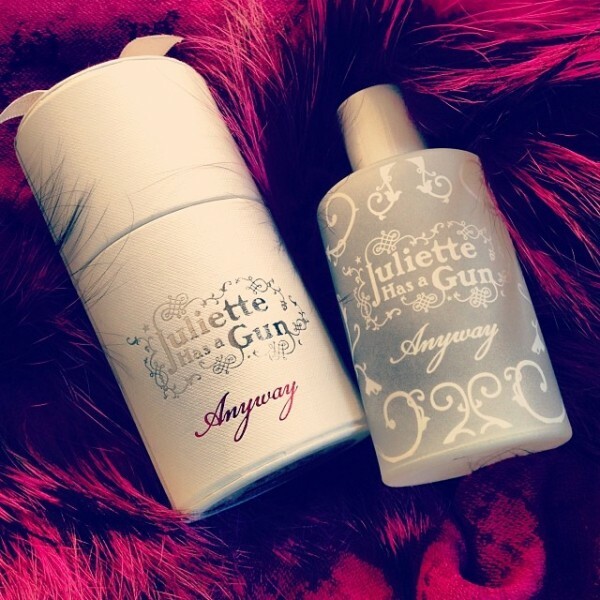 Anyway is a signature fragrance ready to unite with the feminine as much as the masculine. Available now as Eau de Parfum for CHF 117.00 (50ml) and CHF 153.00 (100ml).